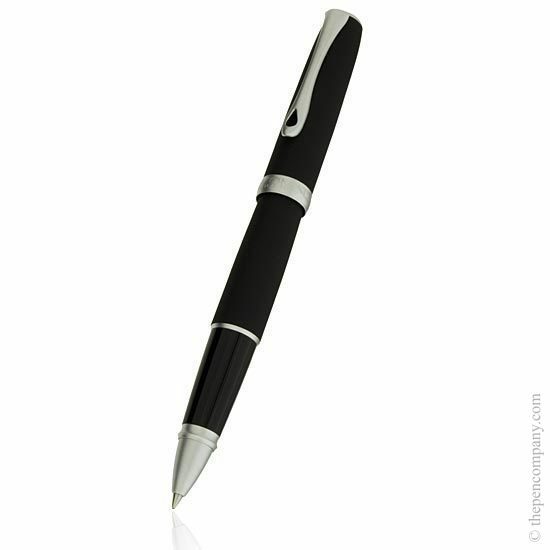 All Excellence 'A' pens are German made and feature metal barrels available in a variety of finishes including gloss and matt lacquers and an elegant, chiselled guilloche finish. 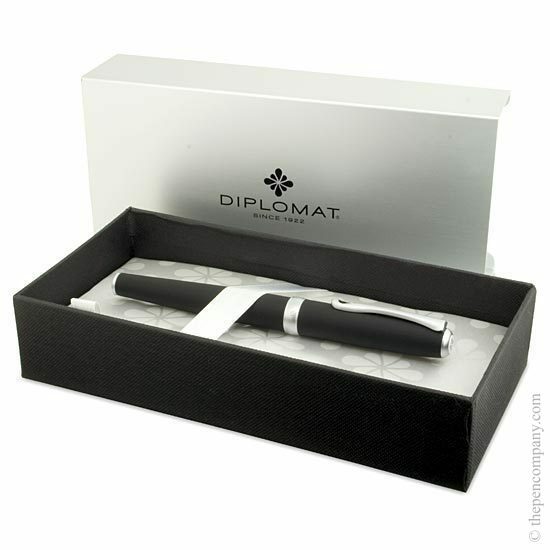 The Diplomat Excellent 'A' range is also available as a fountain pen, and a propelling ball pen. 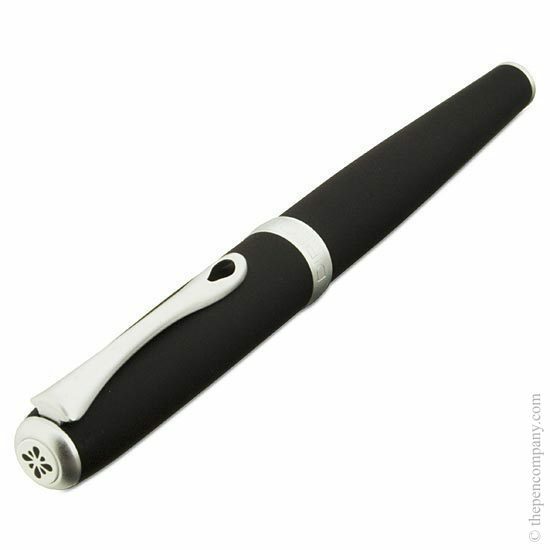 I bought the Chrome version, and it has a beautiful feel to it and writes very well indeed. You need little pressure, and it's very quiet on the paper. Beware though, as the quality and feel may well lead you to think what you're writing is also of a higher quality (but unfortunately that bit is still down to you)! 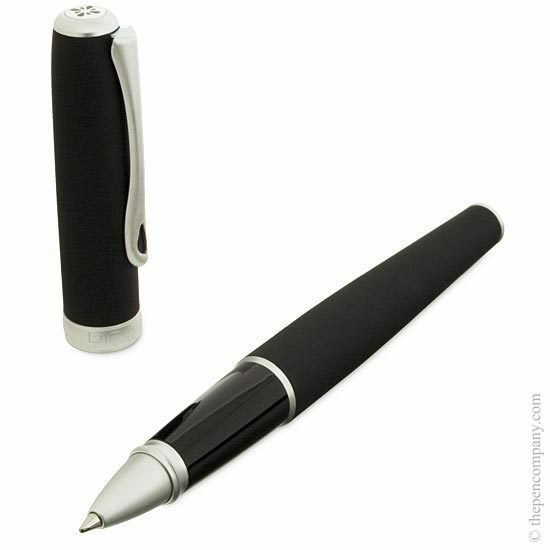 Obviously being chrome means wiping off fingerprints occasionally with a soft cloth, but I just love this pen. 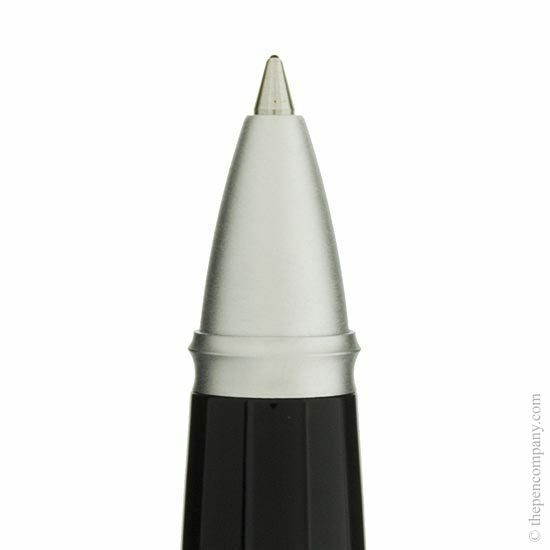 It's barrel is about 14mm at the widest part without the lid, it's 145mm long with the lid on the bottom end for writing, and 137mm long with the lid closed.